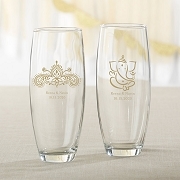 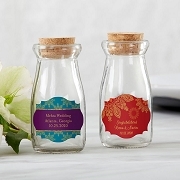 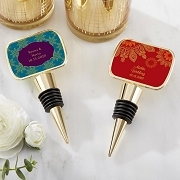 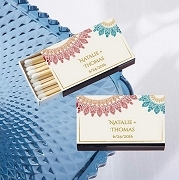 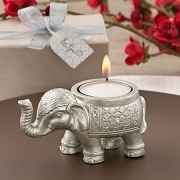 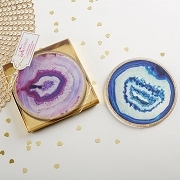 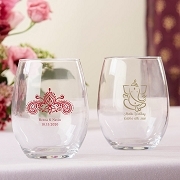 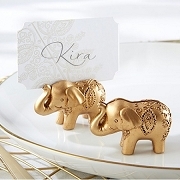 Explore our Globally Inspired Wedding Favors Collection and share something unique with your guests. 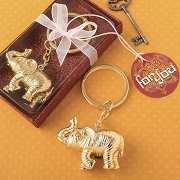 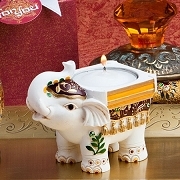 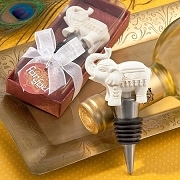 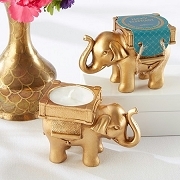 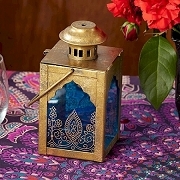 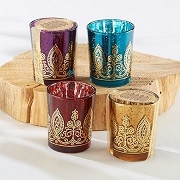 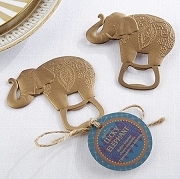 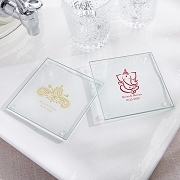 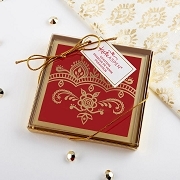 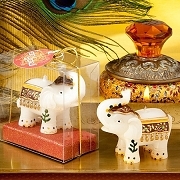 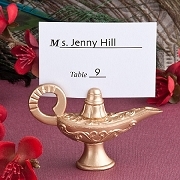 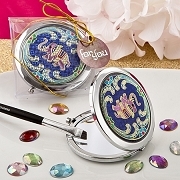 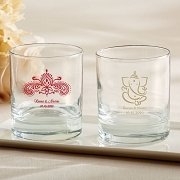 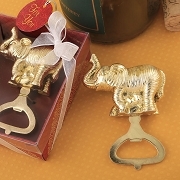 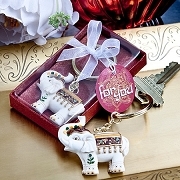 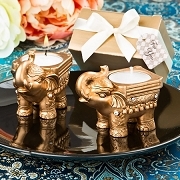 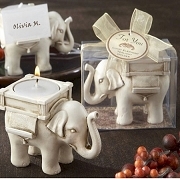 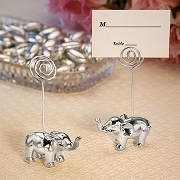 These exceptional favors reflect designs from different cultures. 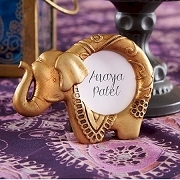 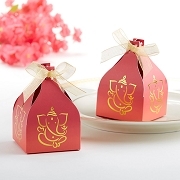 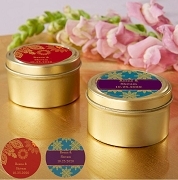 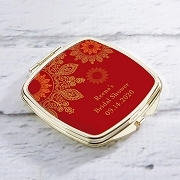 From Chinese and Japanese themed favors to Indian inspired designs. 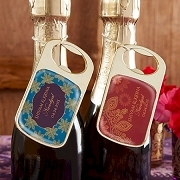 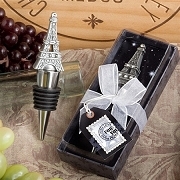 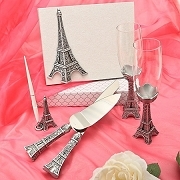 Or how about some romantic Eiffel tower French themed wedding favors. 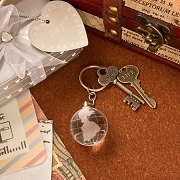 Think out of the box and plan your global themed event with one of these unique keepsakes.